포르투, 포르투갈의 트래블 & 라이브 포르투 호스텔 | 호스텔월드에서 예약하세요. 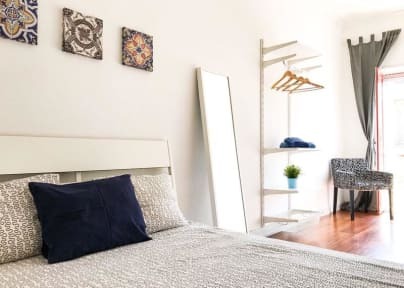 Travel & Live Hostel is located in the hearth of Porto, we have a special team that can help all our guests have an amazing experience in the city. Also our decoration is unique, made from our creativity, and special talent with art of some friends. 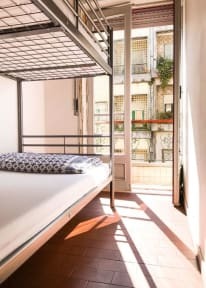 Not just a bed, we can give a full experience about Porto for our guests! Our hostel is located in Santra Catarina street, which is the most commercial street of the city. Also there are some important points and main attractions in Santa Catarina street and neighbourhood. Metro is just 1 minute of the hostel, nightlife 10 minutes and 20 minutes to the river! Our decoration is a mix of the art of some artists, with the nature and the contemporaneous furniture. The colourful and happiness is also part of our ideas! Tax not included: City tax is applied 2 euro will be charged per person per night, maximum 7 nights.